30-day pre-arrival waiting period between the time the lab receives the blood sample and the earliest date the pet may enter the state under the program. Health certificate issued by an accredited veterinarian no more than 14 days before arriving in Hawaii indicating the pet is not showing signs of infectious or contagious disease and was treated for ticks and fleas. Required paperwork must be received more than 10 days prior to the pet's arrival. Dog and Cat Import Form, AQS-278 has been revised to AQS-279. 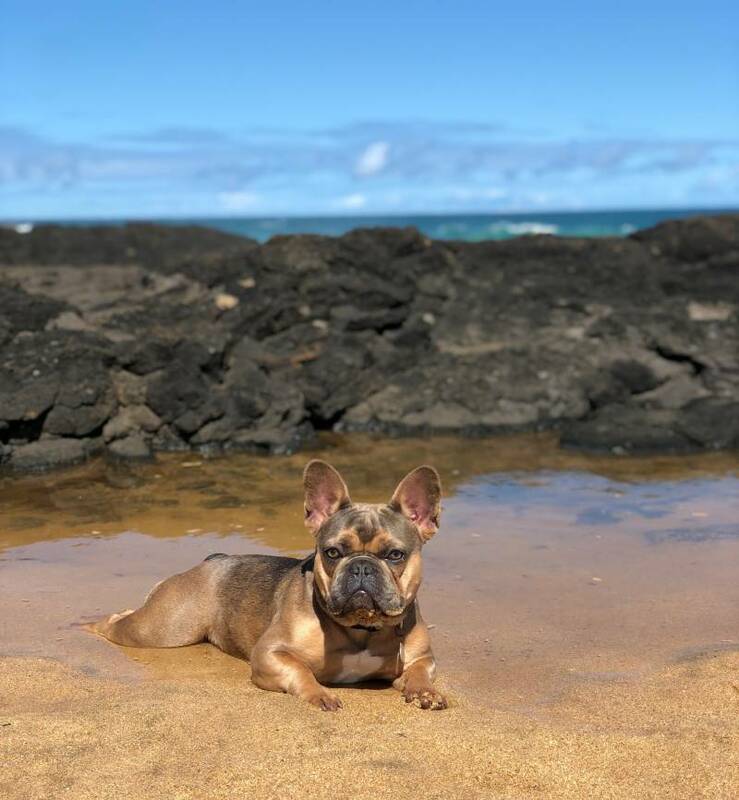 There are four new Checklists that are specific to the location of the dog or cat being imported into Hawaii and their intended destination. Refer to the Checklist Guide and reference the list that fits your situation.